Window awnings are a great way to add style and value to your home. They can be of different kinds either custom made or standard pre-made designs, each depending on your specific requirement. Awnings are usually used to provide shade and weather protection, but it does not stop there, it also adds aesthetic value to your home. When awnings are installed over your windows, they protect you from the harsh sun rays and also inclement weather conditions. What is an awning? 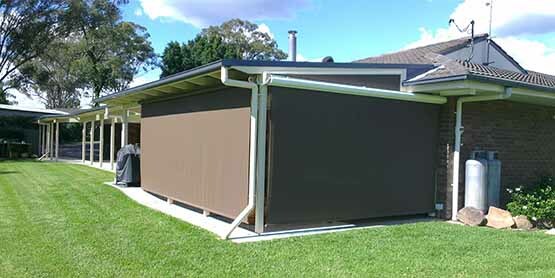 To answer to the question an awning is a lightweight construction over which a cover is attached. If you want to install window awnings, you should first consider all the options. The information stated below can help you choose between different awnings. Retractable awnings – This particular awning is a great choice as it is endowed with myriad of features. 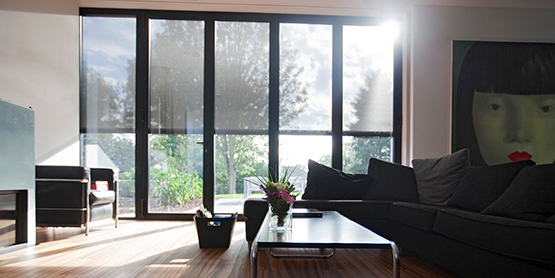 A retractable window awning can either be pulled back or thrown open depending on your choice. It is a very user-friendly awning, so very popular among consumers. Also, it is maintenance free or requires very little maintenance. 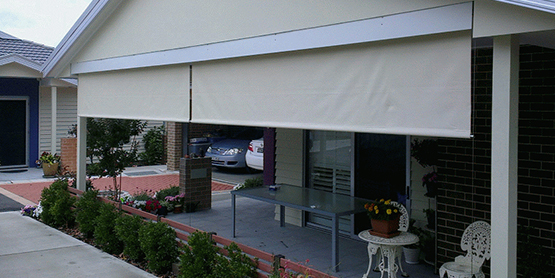 You can pick your choice between a manual and automatic awning. Some retractable awnings are armed with sensor-activation buttons, while some other awnings come with a remote. Stationary awnings – If you do not want to move and close the awning and happy with one awning that is fixed permanently to your wall, select a stationary awning. What’s good about this one is that you can customize with a classic design and style. It can be built to last a really long time. Additionally, it solves your weather protection problem as well. Stationary awnings are mostly suited for windows. Basket awnings – The third kind of awnings are available in different shapes and colors. There is wide variety of options to choose from. You can select one which is like a banana-shape basket awning or a spherical one. It is so constructed that it has great features to stun the sun with ease. 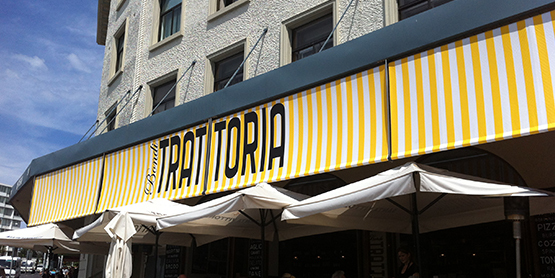 Basket awnings are mostly suited for commercial establishments such as cafes, bakeries, boutiques and so on. Consider your budget and purpose of buying before you venture out to buy any one of the above-mentioned awnings. Compare the prices of the awnings available in the market as, this will help you to decide on just the right awning for your home or commercial building. 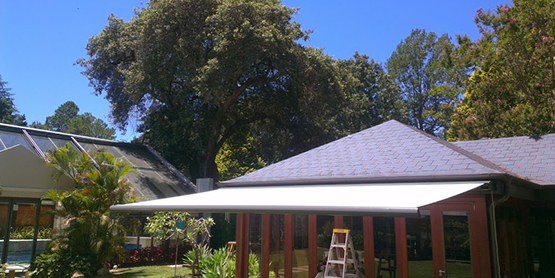 Since the awnings shield you from the harsh sun, it offers great weather protection; also you can enjoy nice weather too, when the sun is not too scorching. The aesthetic value of an awning is also worth a mention, as nothing looks prettier than brightly hued awnings enhancing the look of your house, shining brightly in the morning sun. 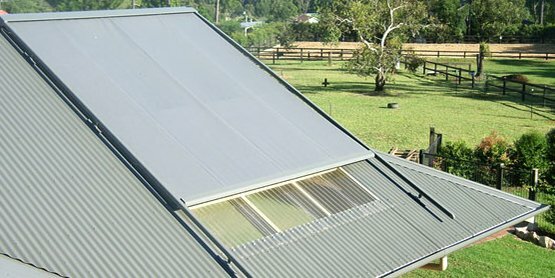 So make sure you get one for your home and save on energy bills as awnings help in temperature control and you don’t have to switch on your air-conditioner always. You have got plenty of reasons to buy an awning, so what are you waiting for?